We wish to thank each and everyone of our business and leisure clients across Canada and throughout the rest of the globe for allowing us to again be awarded the Air Canada Circle of Excellence Award for 2015. This year marks another win for us and we have won this award each and every year since its inception by Air Canada. "Thank you seems such a small word for such a significant award given to us by Air Canada", commented Nancy Comeau Team Leader in our National Business Travel Centre, "but we truly mean thank you to each and every client who selected us to be their travel agency of choice in 2015". 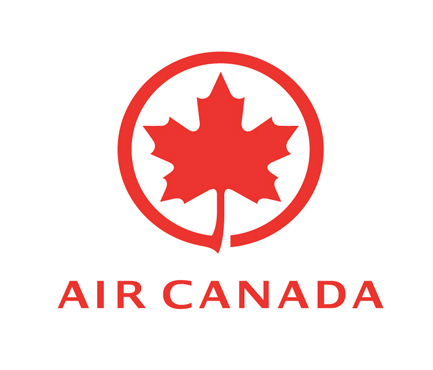 Air Canada Circle of Excellence Award is Air Canada’s top award given to travel agencies in Canada based on a number of factors including sales performance, customer service targets and knowledge of Air Canada is products and services. This award was given to less than 30 travel agencies in 2015, out of thousands of eligible travel agencies in Canada and USA. Air Canada Circle of Excellence Award provides travel agencies with special and exclusive access to Air Canada Customer Care Centres, Dedicated Air Canada Account Management Team and a host of other special and exclusive benefits which allow us to better service our business and leisure clients. World Wide Travel One Agency Group is a privately held travel management company in the Province of Ontario, providing high end travel management to business and leisure clients throughout Canada and USA. Established on September 1, 1960 with offices located in Northern and Southern Ontario and National Business Travel Centre located in St Catharines Ontario.